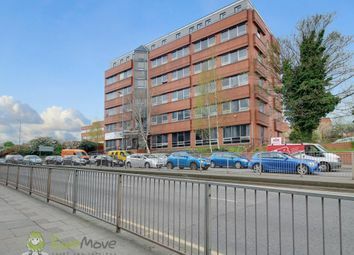 Professional landlord Fizzy Living is excited to launch its brand new building Fizzy Hayes, located minutes away from Hayes & Harlington station for direct access to Central London. Available now! 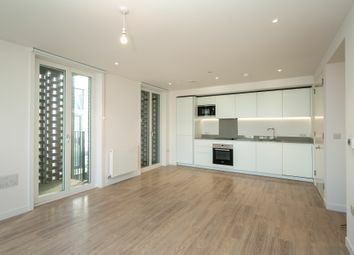 Brand new flats finished to a high specification with floor to ceiling windows throughout. 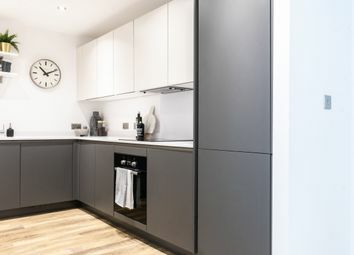 Kitchens are fully integrated with high-quality Bosch appliances including a dishwasher, microwave, electric hob, oven and grill, and fridge and freezer, with a washing and dryer machine tucked away in a separate storage cupboard. 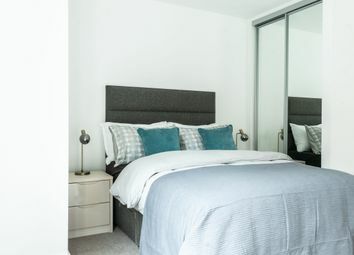 All bedrooms include an in-built wardrobe, and 2 bedroom flats come with 2 bathrooms. 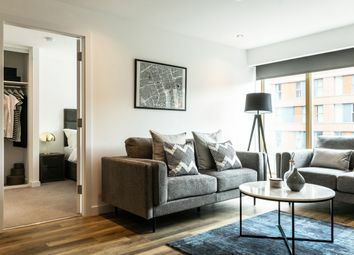 We have a selection of brand new 1 and 2 bedroom flats, and 3 bed townhouses available for rent. Please get in touch for remaining availability. 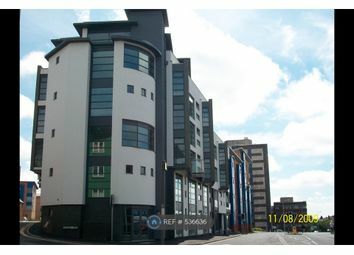 Fizzy offers 3 year fixed term Assured Shorthold Tenancy agreements with a minimum 6 month term. We believe renters deserve a better deal – Fizzy is a Landlord you can trust. 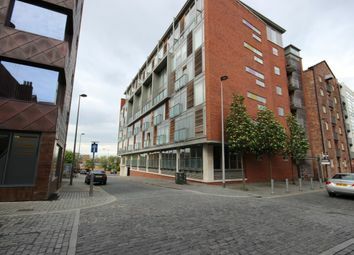 One Bedroom flat in the heart of Luton Town Centre. 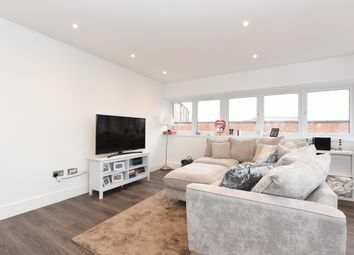 Property is close to local Amenities, Schools & Shopping Centre as well as Train Station and Motorway M1 J10..Call us for details and Bookings. 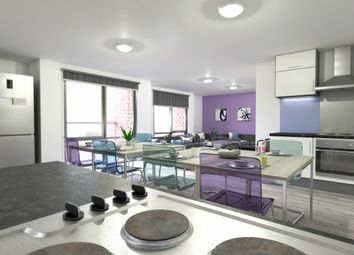 A fabulous new build development due to complete September 2019 a stones throw away from Liverpool Hope University. 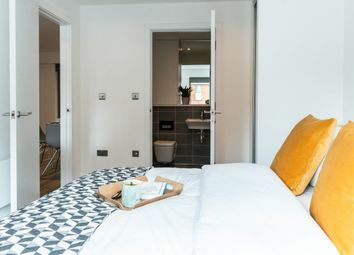 A two-bedroom apartment with a difference; this design-driven abode in the Northern Quarter has style and class. 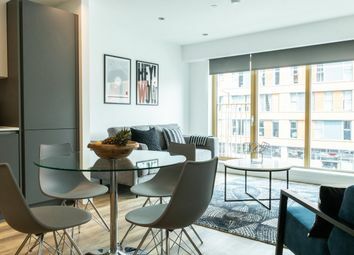 Step inside and see what we have to offer with bright layouts, clean-cut interiors. Deposit free renting- with Canopy!